Manufactured solidly, sturdily and of high quality. To guarantee a safe access to your machines, GSM delivers in addition to its safety fence systems high-quality components such as turning doors, sliding doors or lifting doors. These components are developed and manufactured in the high quality GSM is known for. 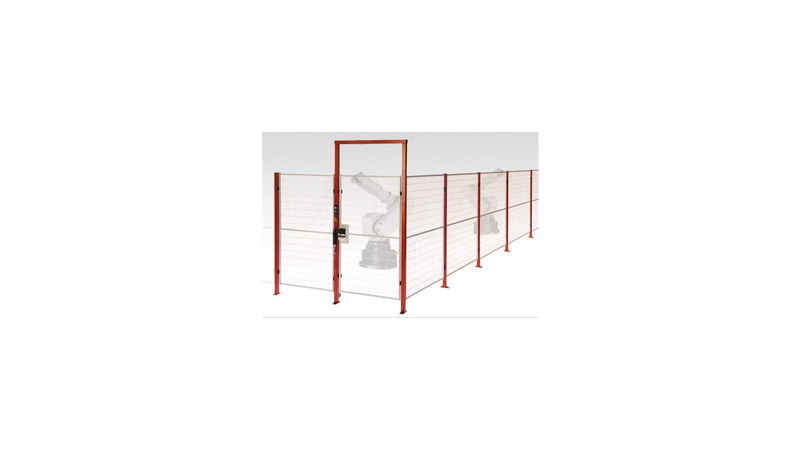 You won&apos;t be able to find better solutions within the range of safety accesses for machines, especially in connection with our safety fence systems. The access units of all systems are delivered pre-assembled. This allows very short assembly times, whether for turning doors, lifting doors or sliding doors, whether for automatic or manual use. The electrical functions of the manufactured safety entrances are examined under power in our company. So we can exclude production errors to almost 100%. All electrical components are completely wired in the square tube and arranged and installed user-friendly. The interface from the safety accesses to the user switch cabinet is a standardized plug connection. This allows a very short assembly time. Two solutions for different needs and requirements, but always in the first-class GSM quality.